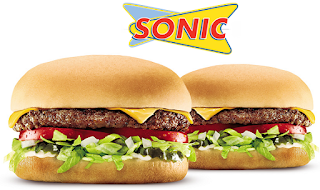 Steward of Savings : 1/2 Price Cheeseburgers at Sonic Drive-In Restaurant! 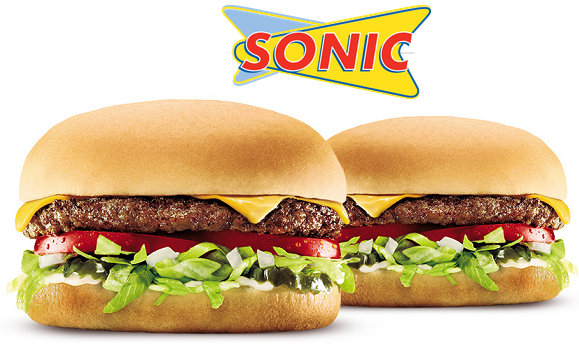 1/2 Price Cheeseburgers at Sonic Drive-In Restaurant! Who needs a break from the Kitchen ?